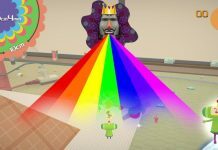 Katamari Damacy has just landed on PC and Switch in the form of Katamari Damacy REROLL. 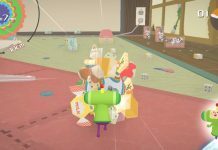 We’re so excited to be able to roll up all of the world into a ball again, but the PC version of the game has one annoying niggle: it boots in windowed mode, and how to change it to fullscreen mode isn’t instantly obvious. Here’s everything you need to know. Annoyingly, you’ll have to sit through the whole tutorial of the game in windowed mode. 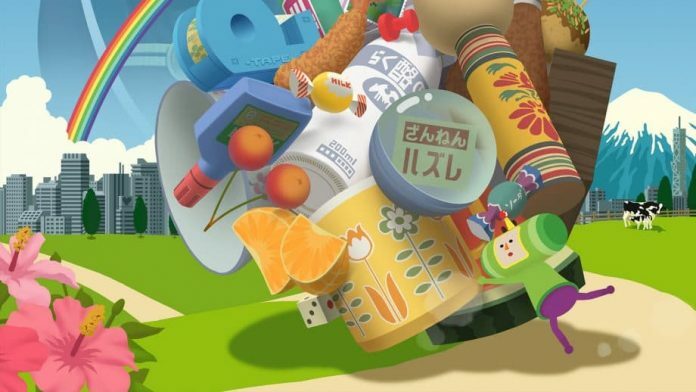 Katamari Damacy REROLL does have some basic display options, but you cannot access any of the menus until you’re in the game’s hub – which you don’t get to until after sitting through the opening cutscenes, playing through the tutorial and playing a short level. Thankfully, it should take you no more than five minutes before you find yourself in control of The Price on his home planet. Once you’re there, walk to the big bird icon and select to enter the display/configuration settings. Once in there, pressing X (if you’re using an Xbox controller) will bring up the display settings. Toggle to full screen mode, and you’re all set! 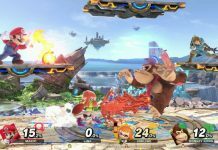 The game seems to default to 720p too, so you may also want to toggle up to 1920x1080p to get the game looking as sharp as possible. Simply back out of the options menu, and your changes will be set. 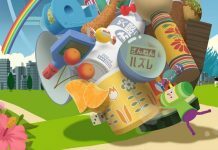 Be warned though: Katamari Damacy REROLL doesn’t seem to save your settings once you’ve quit, so prepare to have to go back into the options menu each time you start the game to change back to fullscreen mode. Thankfully, you’ll always start back at the home world so it’s no real hardship.